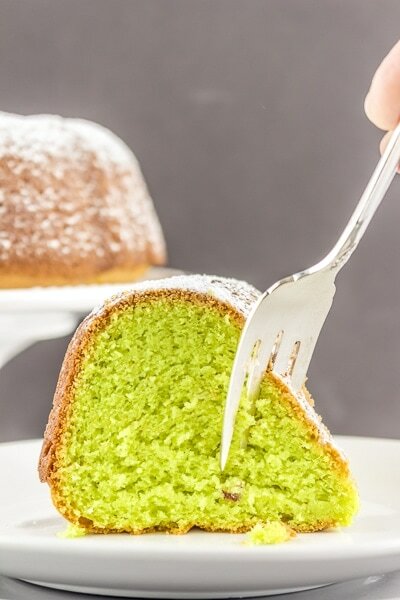 A show-stopping Pistachio Cake that is secretly easy to make with your favorite cake mix and a few other simple ingredients. 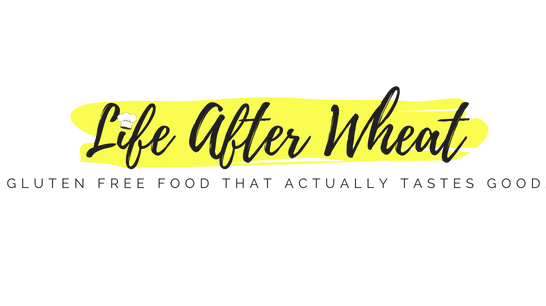 Gluten Free and DELICIOUS! This post contains affiliate links, please see full disclosure. This easy gluten free Pistachio Cake is simply stunning. 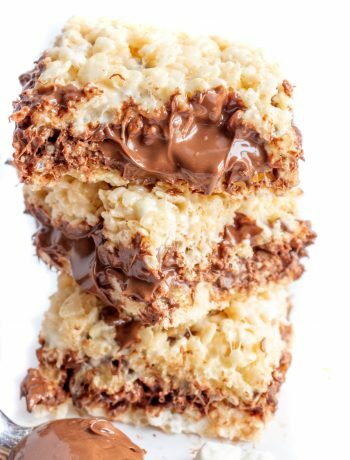 It’s one of those show-stopping desserts that people will rave about and ask how many hours you spent preparing it, while you secretly chuckle about the 10 minutes of prep time it took you to put it together. I love those kinds of desserts! Whether you’re serving this pistachio cake for Christmas dinner, a holiday party, pot luck, or just a simple get-together, it’s sure to be a success! 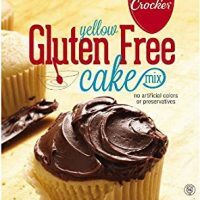 There are some great gluten free cake mixes that are easy to find on just about any store shelf. We have had success with both Pillsbury and Betty Crocker brands of gluten free cake mixes. 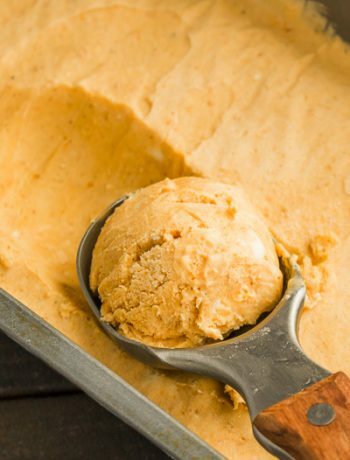 You can use any cake mix that you like, but keep in mind we have only tried this recipe with those two cake mixes. 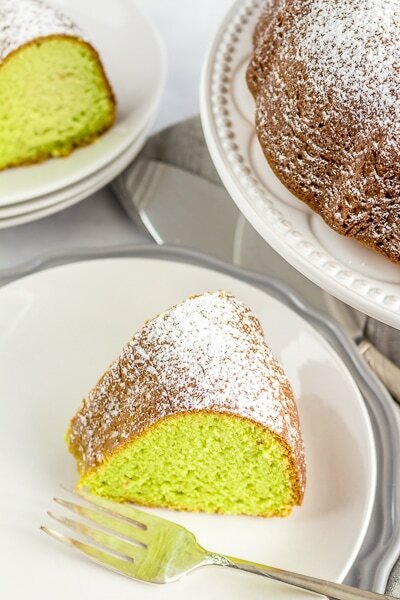 This Pistachio Gluten Free Cake features a Betty Crocker yellow cake mix and a few other simple ingredients, so it’s very quick and easy to make! Right now, I’m loving bundt cake. I’ve been experimenting with a few different flavors, and so far this Pistachio Gluten Free Cake is my favorite! Of course, you can bake this in a simple 9×13″ pant, but a bundt pan is a simple way to make an ordinary cake into a beautiful centerpiece. 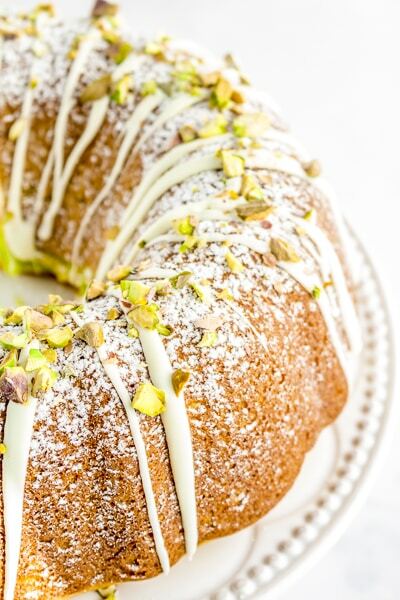 A simple dusting of powdered sugar is all you need to serve this cake, but if you happen to have some white chocolate and chopped pistachios, you can make this easy gluten free cake into an elegant dessert that will be the star of the party! 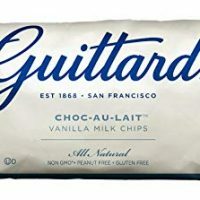 Once the cake is cool, dust with powdered sugar using a strainer or sifter, then drizzle with melted white chocolate and sprinkle chopped pecans over the top. It is a stunning cake when it’s all dressed up, and everyone will think you spent hours making it! 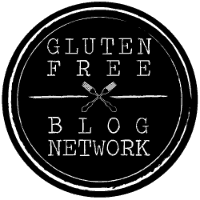 —>>>Looking for more delicious gluten free cake recipes??? Try this popular Gluten-Free Lemon Cake from Gluten Free Palate or our Gluten Free Chocolate Cake recipe! 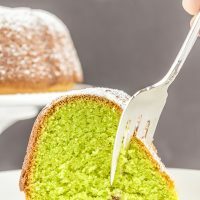 A show-stopping Pistachio Cake that is secretly easy to make with your favorite cake mix and a few other simple ingredients. Gluten Free. Combine all ingredients and mix according to package directions. Grease a bundt or 9x13" pan and bake according to directions on cake mix box. 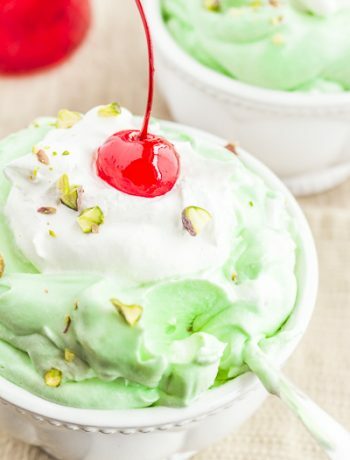 Once cake is completely cooled, sprinkle with powdered sugar, drizzle with melted white chocolate and immediately sprinkle with chopped pistachios, gently pressing the pistachios so they stick. Let cake cool completely before serving.